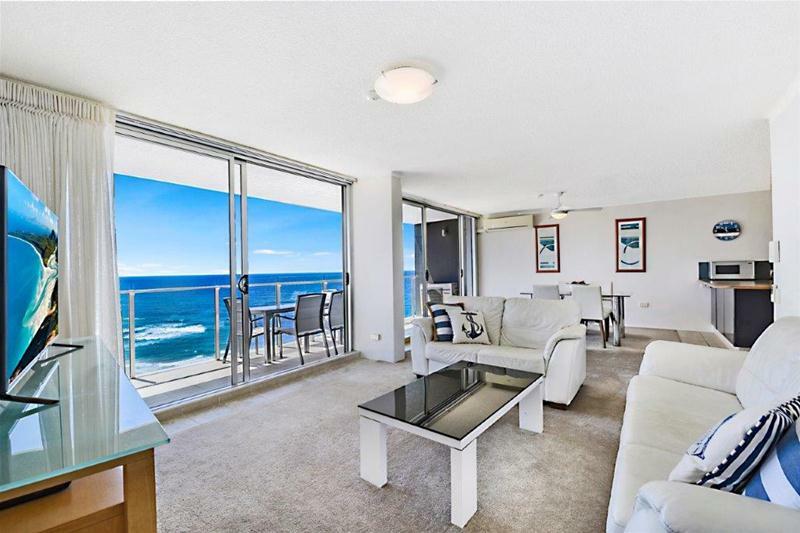 These two apartments are situated on the 14th floor with spectacular ocean views, this is a unique opportunity not to be missed! 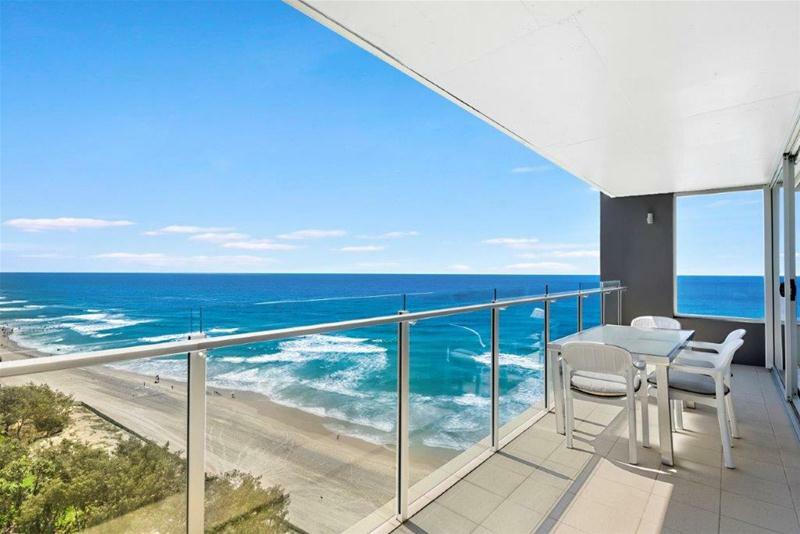 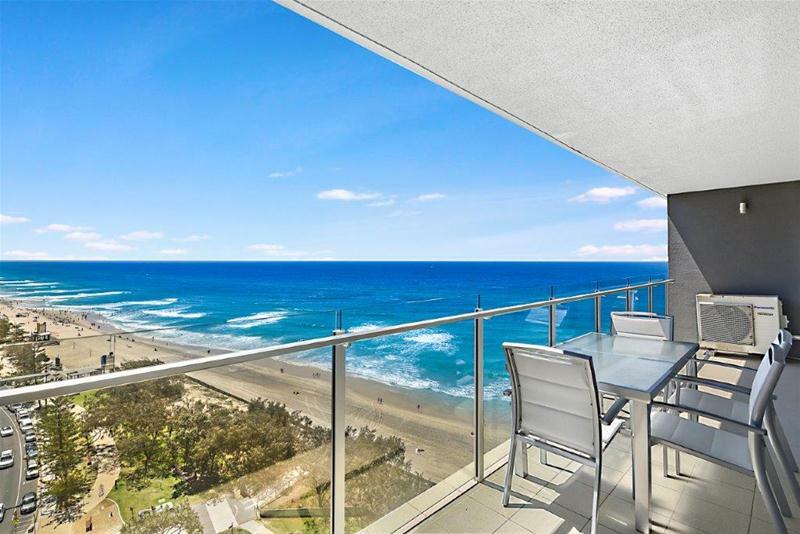 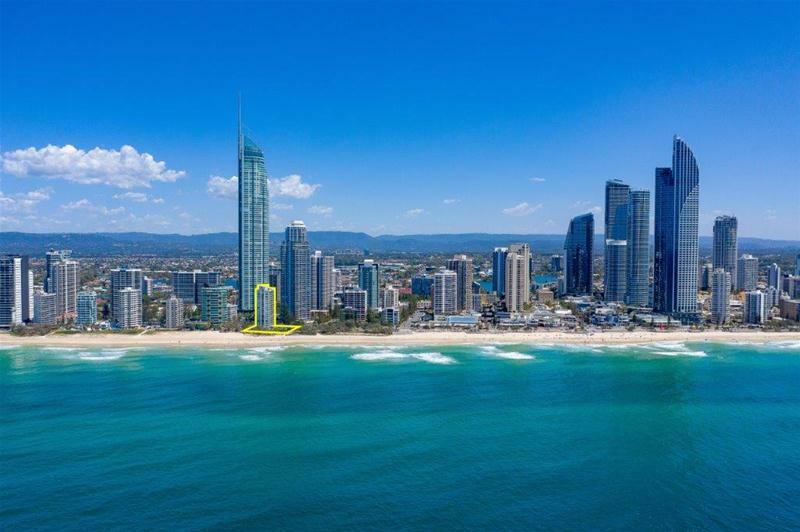 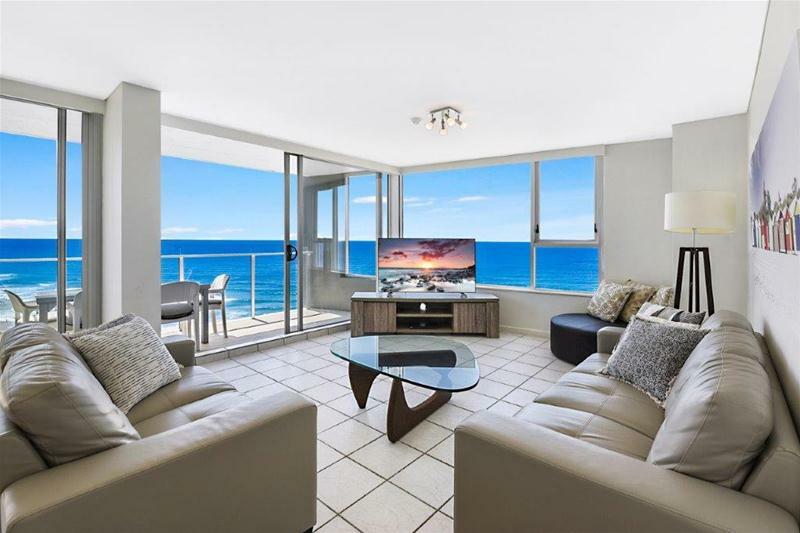 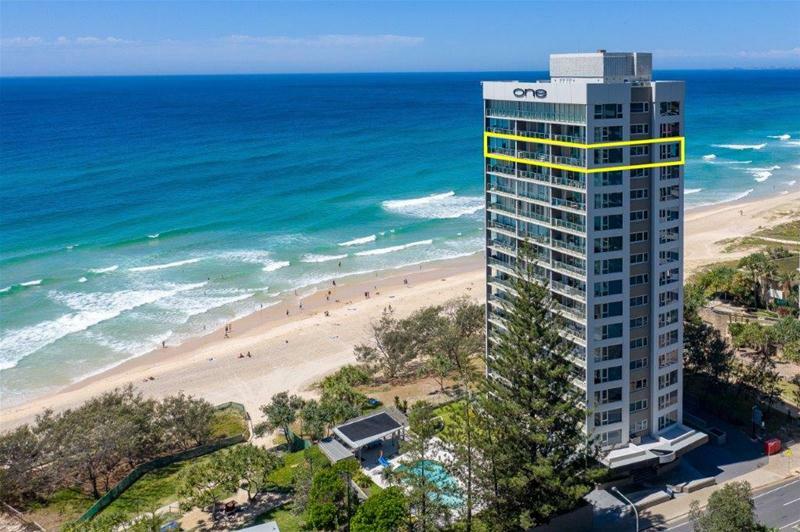 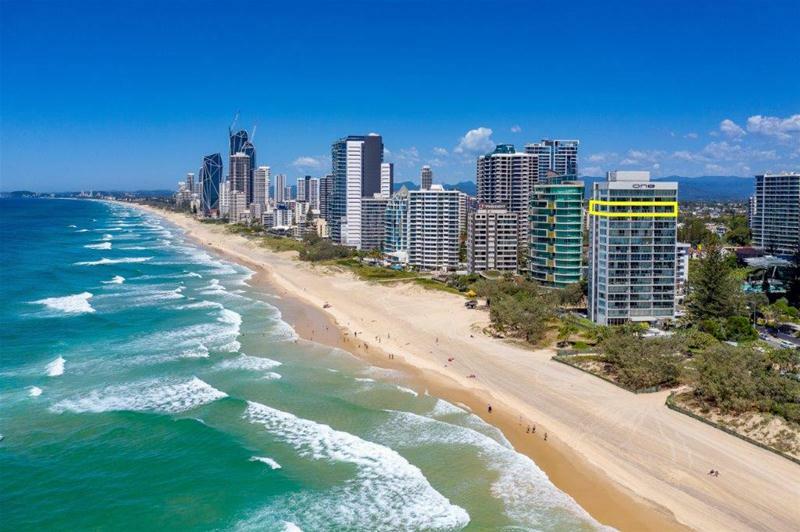 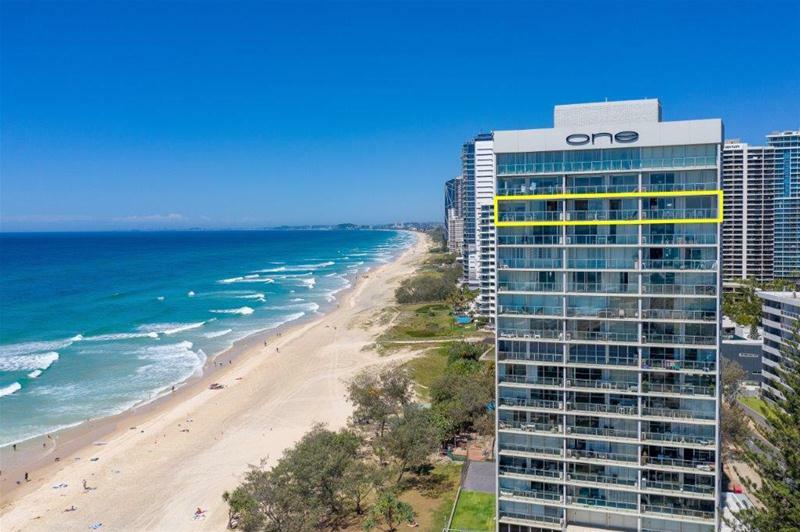 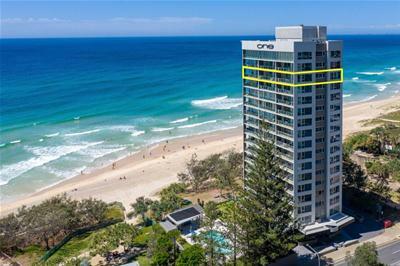 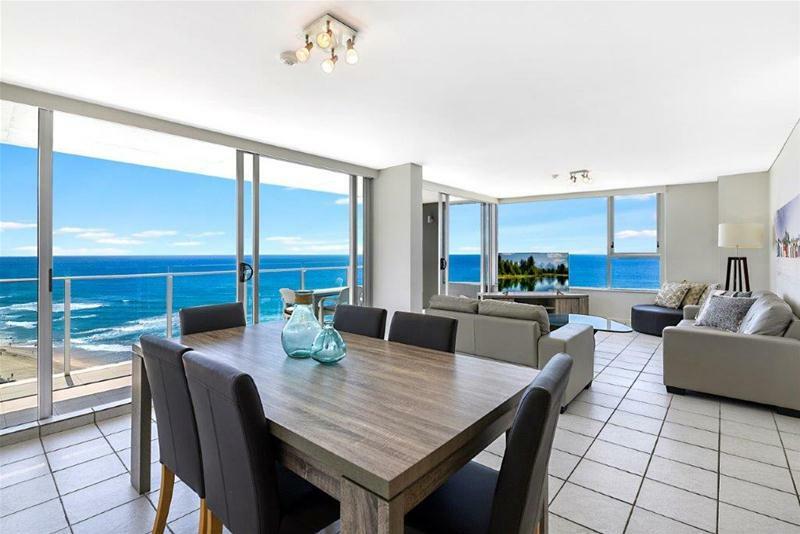 Under instructions from the executors this is a once only opportunity to secure these immaculately presented premier absolute beachfront apartments in the prestige One the Esplanade complex in the heart of Surfers Paradise. 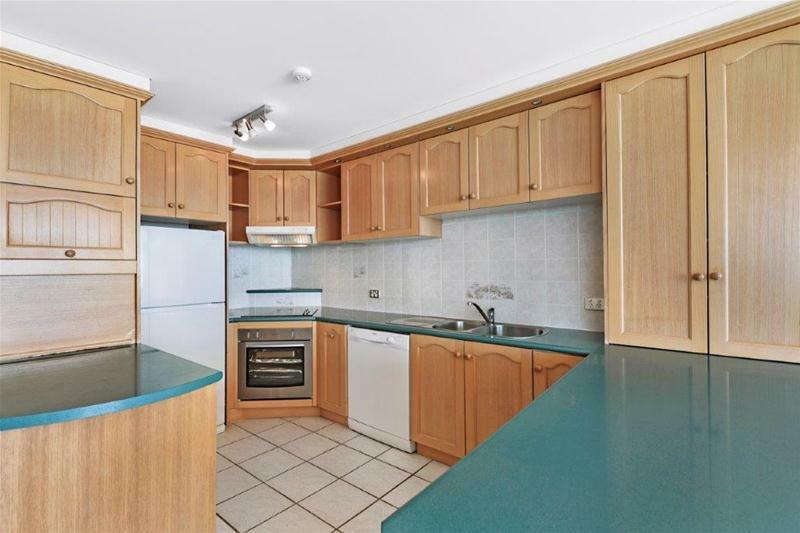 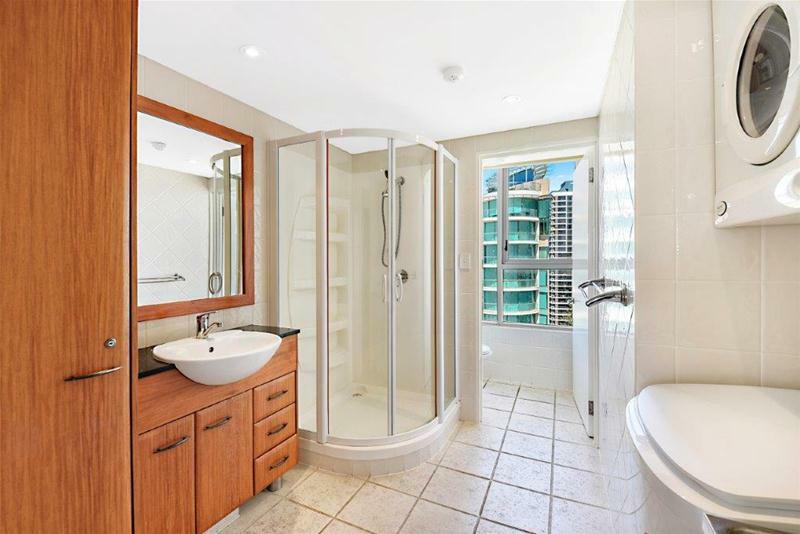 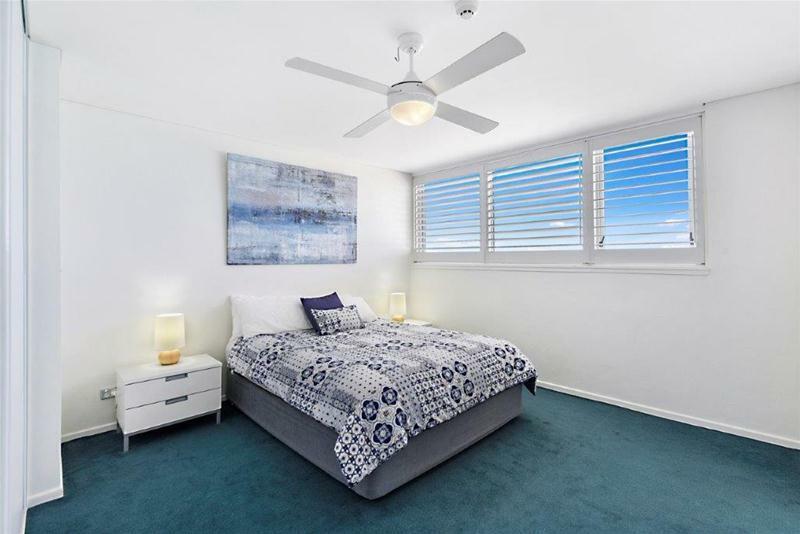 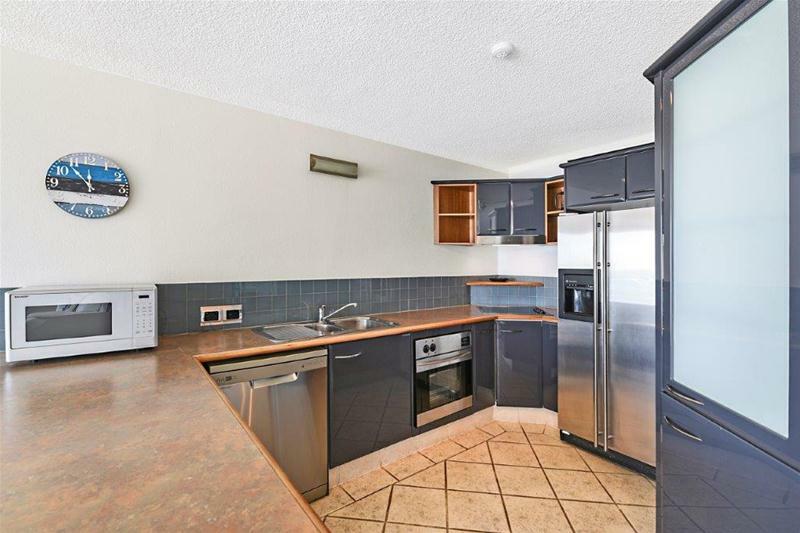 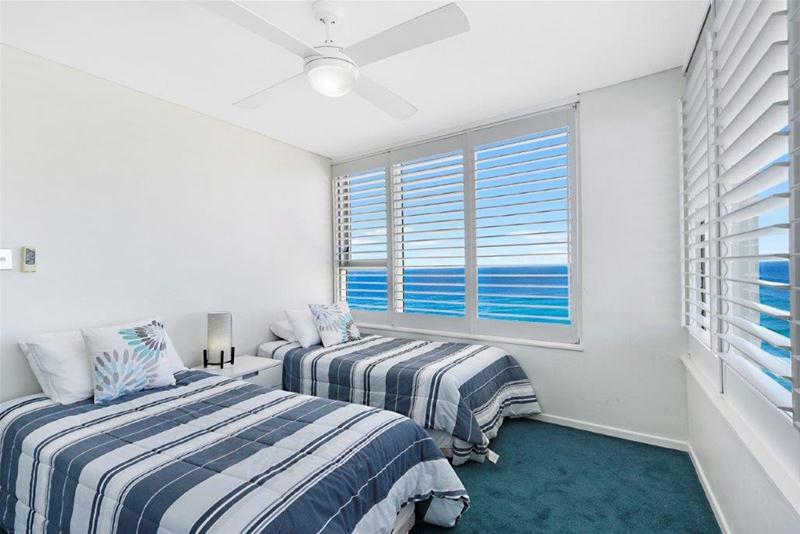 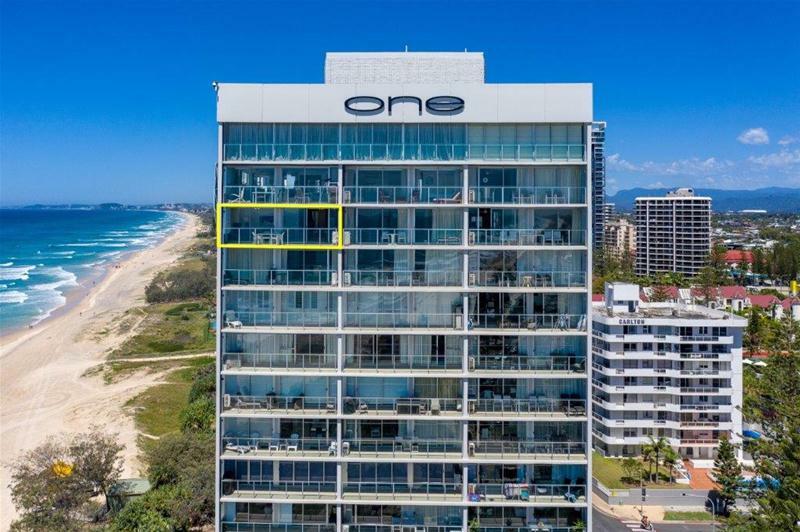 Tightly held and without a doubt one of the best positions in Surfers Paradise. 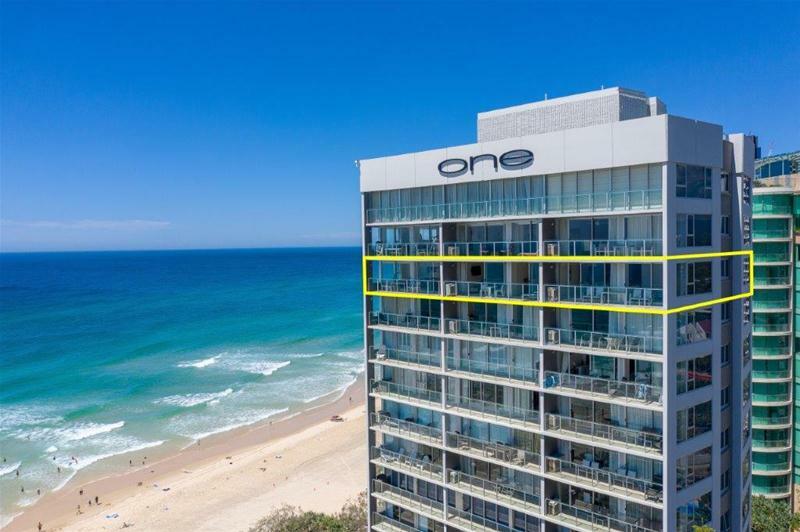 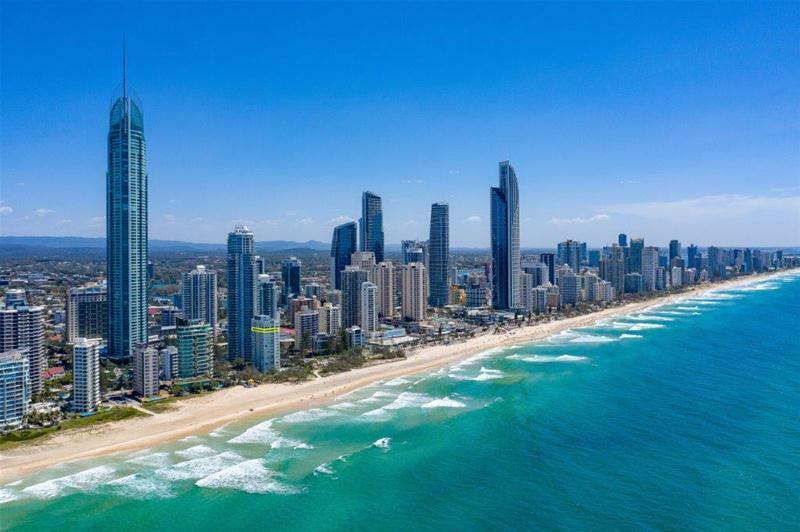 ‘One the Esplanade’ is the only beachfront building in Surfers Paradise facing North with uninterrupted ocean and skyline views. 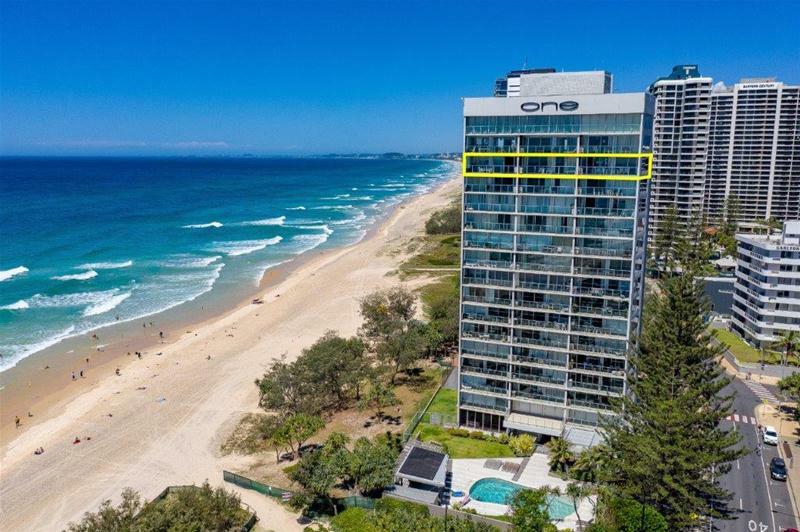 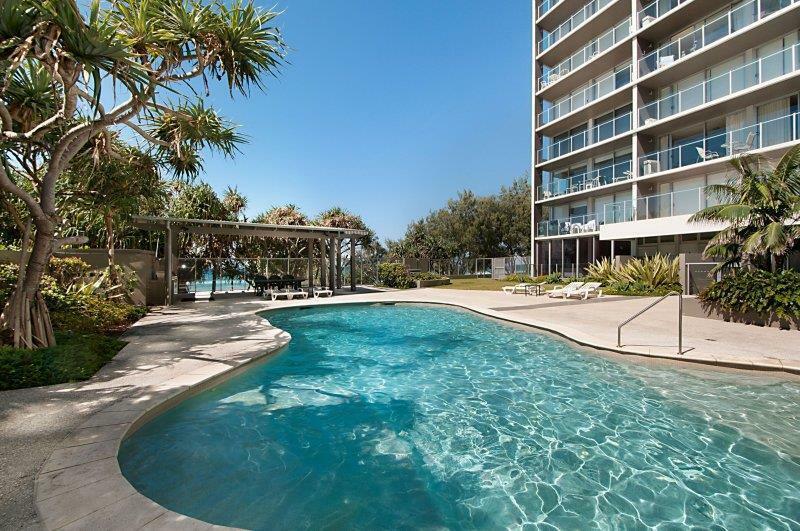 Home to high profile owners, this prestige boutique building boasts excellent on site facilities including a large heated salt water pool, BBQ outdoor entertaining facilities, full undercover secure parking and direct beach access to the golden sands of Surfers Paradise. The number one position right on the beach. 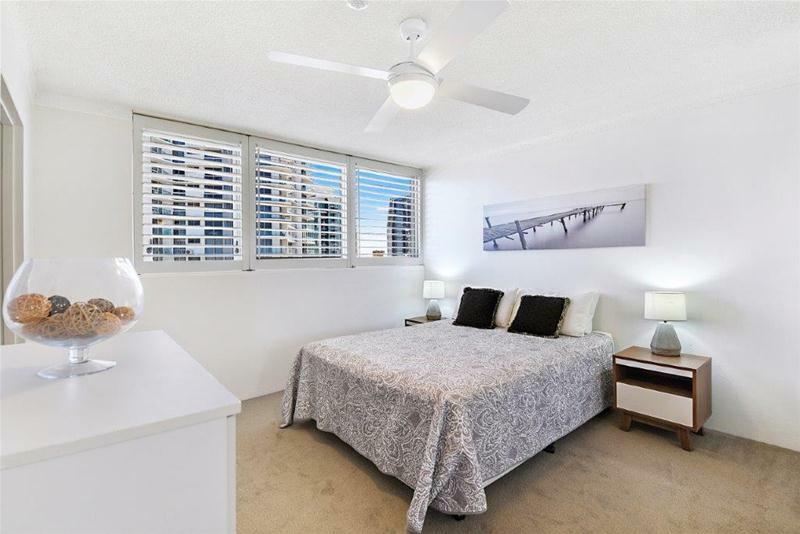 These stylish units are ideal to live in or a great investment, well-presented and being offered fully furnished. 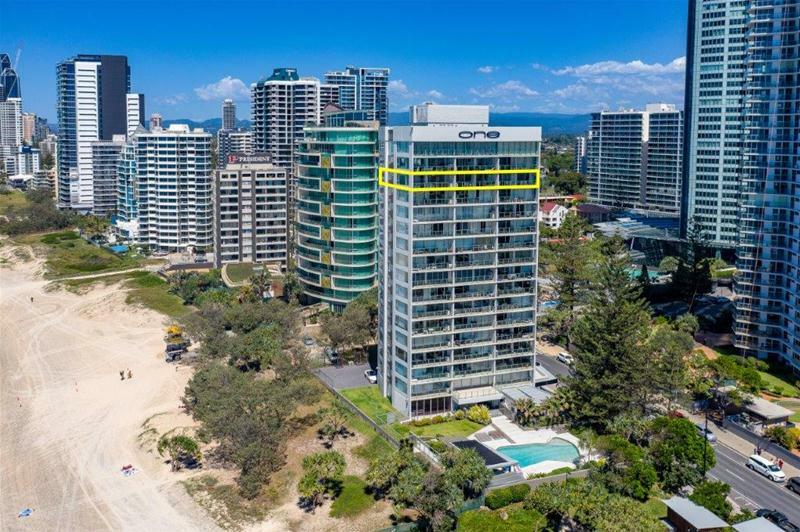 Be quick to acquire these uniquely positioned absolute beachfront apartments.